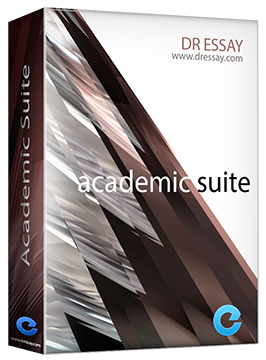 Dr Essay Academic suite contains award-winning tools and software that will be extremely useful towards any students. All tools are totally free to use! For more information about each software please click on the software title below.